According to the 2017 Annual Church Profile released by Lifeway, 77.8% of reporting churches averaged 250 or less in Sunday morning worship attendance. Smaller-membership churches are indeed the largest section of churches in our denomination. 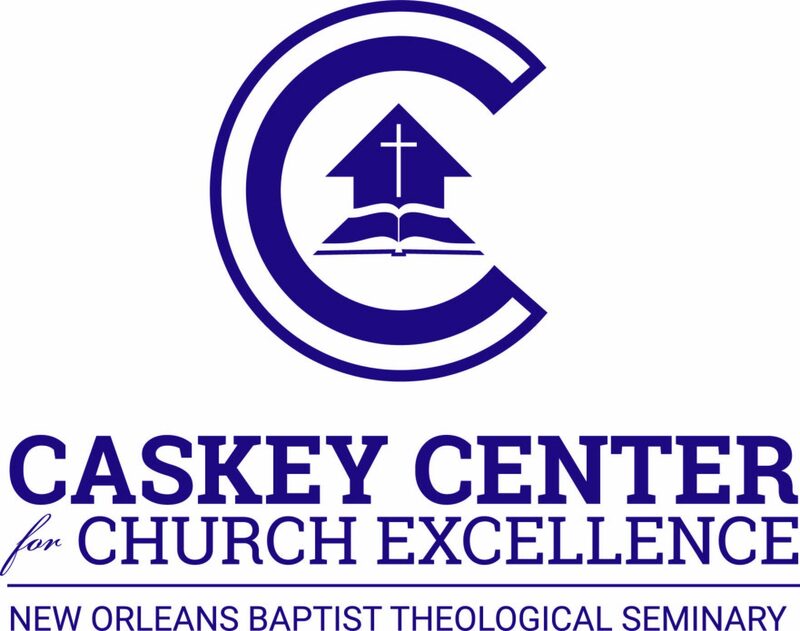 Here at the Caskey Center for Church Excellence, our purpose is to equip and encourage pastors and church leaders of smaller membership churches to continue doing the ministry that God has called them. That is why we would like to invite you to our annual No Restraints Conference. This free conference will allow an opportunity for you and your spouse to worship and pray with other ministers serving in churches similar to yours. Also, meals and resources will be provided for you.